There is a place free of the Internet, unpaid credit cards, and the unearthly glow of iPhones—it's called the wilderness. 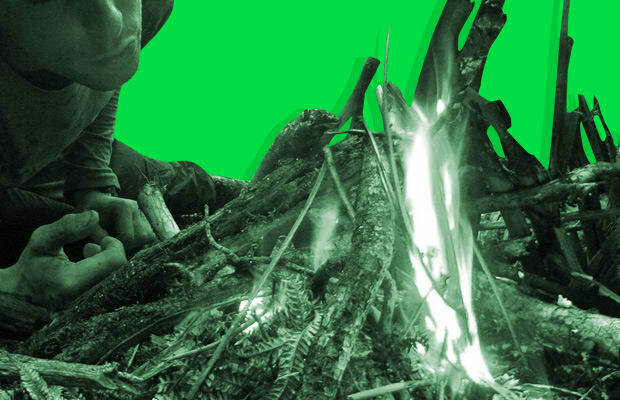 Though the divide beween the two worlds is growing wider, there are still some essential hacks from the modern world that could mean the difference between life and death in the wilderness. You can drink your own urine for hydration, or use dental floss and a coke can to catch a fish. No need to bring Siri along on your excursion. With this essential list of tips and tricks for surviving in the great outdoors, you won't even need her.